As a wedding photographer I have been to many weddings over the years and I am usually armed with more or less every piece of kit I own. 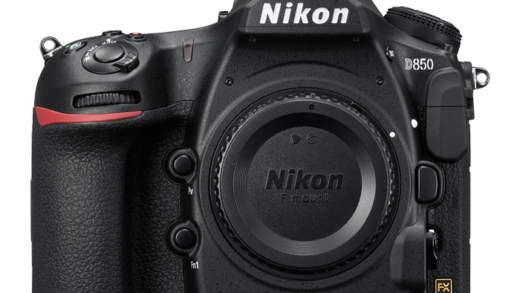 From professional full frame DSLR’s and all their f/2.8 zooms and f/1.4 primes. Despite bringing everything, I realistically only use a handful of items and then use specific lenses for very particular shots. 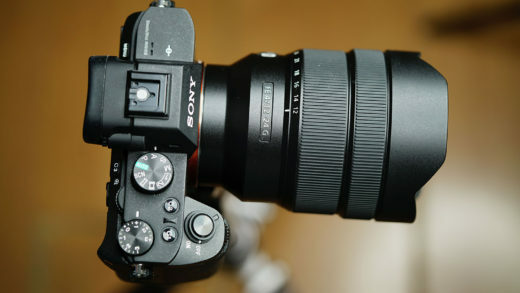 Which could in fact be done with other lenses, but for style and preference, I use specific lenses at specific times. 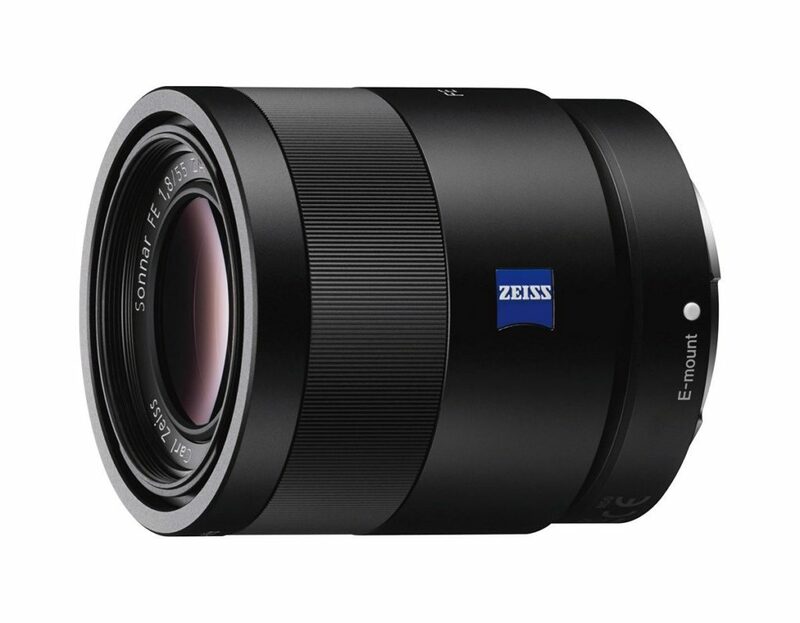 As an example, I could easy do the wedding reception with the 24-70mm f/2.8, however I choose to whip out the Sigma Art Prime lenses as I prefer fast apertures for shallower depth of field. That being said, this is the first wedding I am going to be attending as a guest for a very long time and out of habit, I want to take photos! 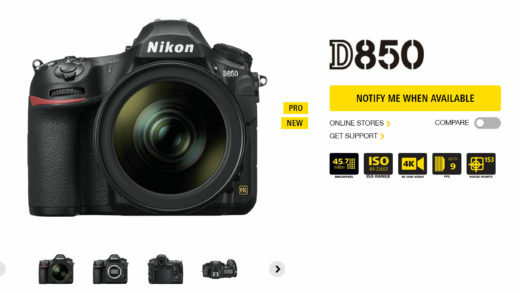 I don’t want to be too focussed on taking photos as I am a guest, nor do I want to be carrying a lot of items with me. So I have opted for a trimmed down lighter kit. As the wedding is in York, it’s going to be away from major cities that cause a lot of light pollution so I suspect the stars will be out tonight. So I did want to bring the APS-C Sony A6500 as a good compromise for light kit, but powerful enough to take some photos of the stars. 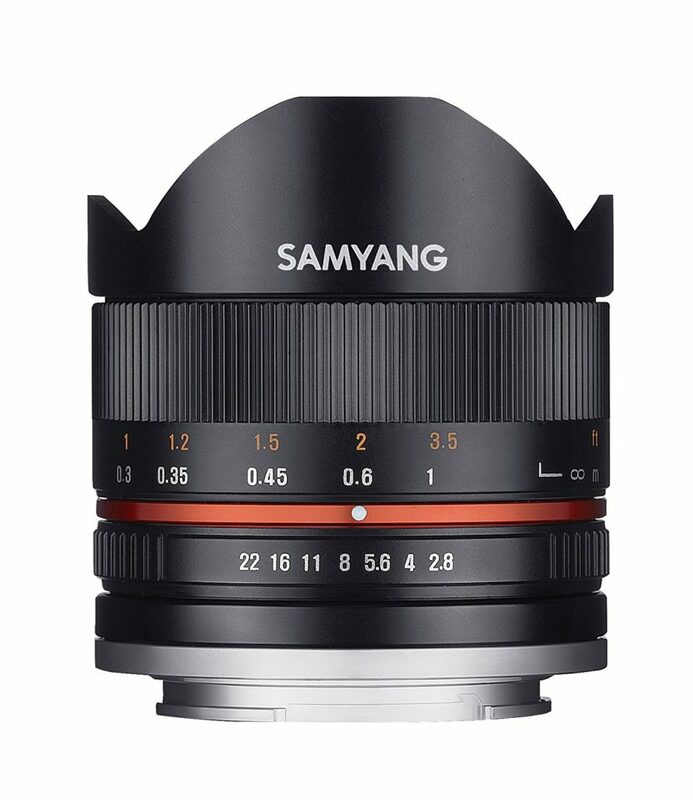 This is also the reason why I chose the Samyang 8mm f/2.8 as it’s very small and light. 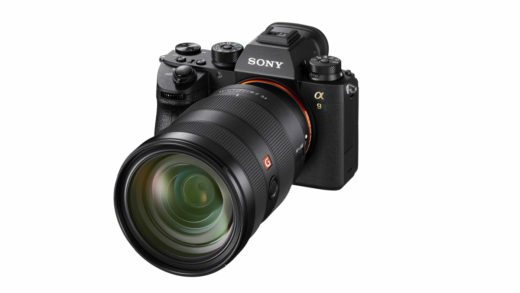 The 28mm f/2.0 is a wide angle full frame lens, but mounted on an A6500 it becomes a relatively fast standard lens equivalent which is still light weight. 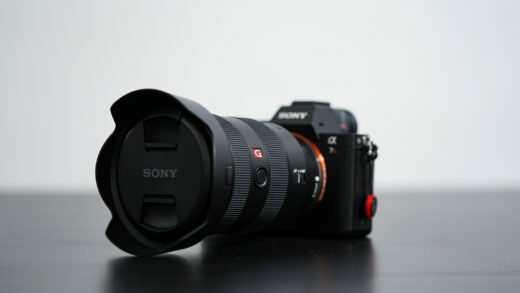 So it would be good as a casual walk-around type lens. 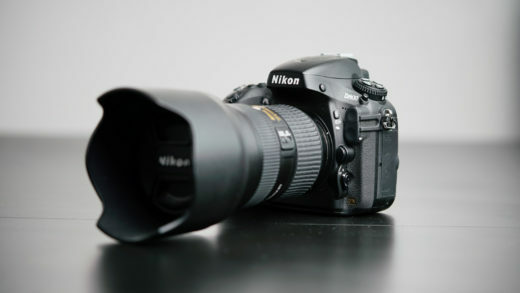 The 55mm f/1.8 is there incase I wanted to do any portrait type shots or have shallow DOF and it will also act as a short telephoto incase I felt like taking any candids. 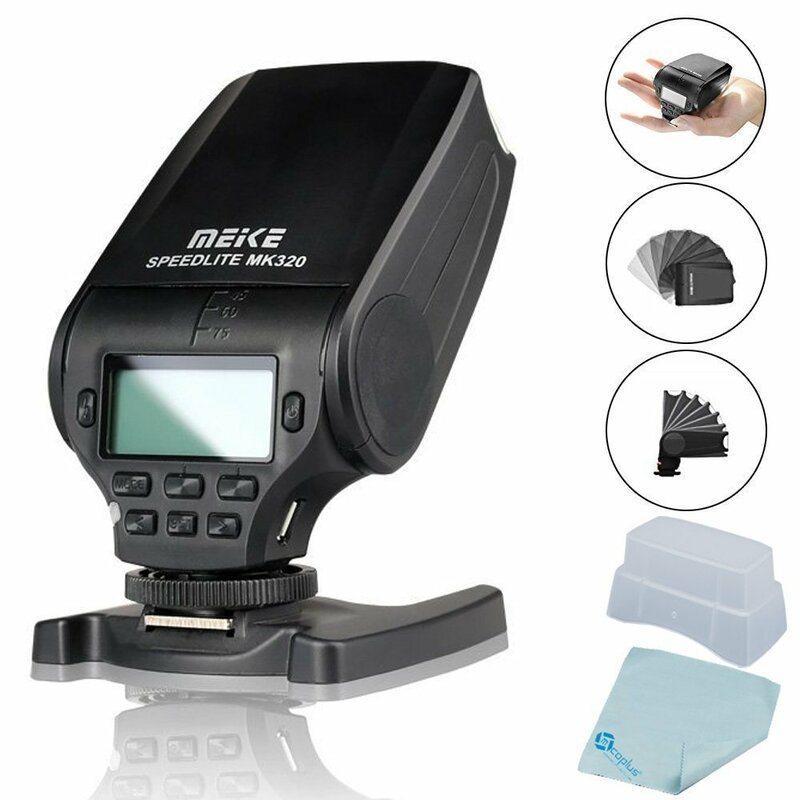 I opted to bring my Meike flash as it’s small and light weight, fits the camera nicely. I do own the Godox TT350s which is equally as small, if not smaller, but I am not doing any off-camera flash whatsoever and the Meike can be used as a small constant light on camera. This was relatively important as I may choose to do some video. 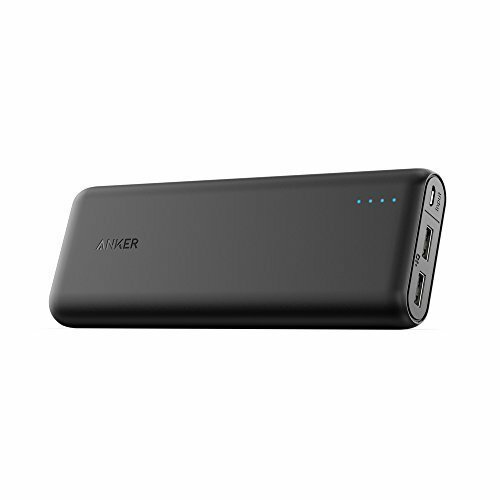 The Anker batter is a big enough battery pack to keep my camera and phones charged throughout the day and I got some spare camera batteries also incase I needed to swap quickly and keep going. Which I highly doubt as I am a guest at this wedding. 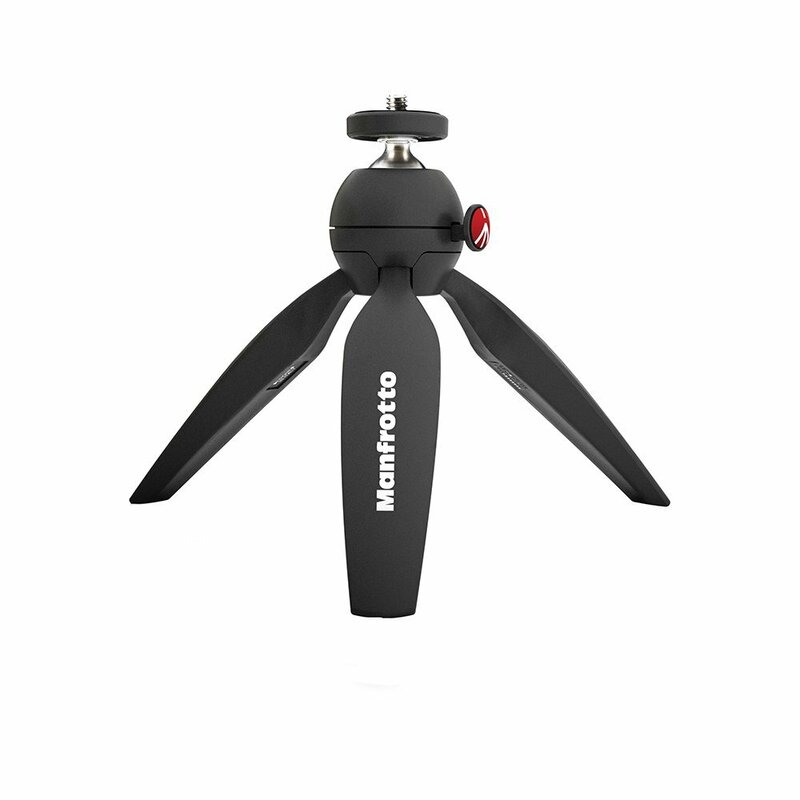 The Manfrotto PixiPod is so far the best travel tripod I have ever used. Incredibly sturdy but you just have to keep in mind when you use this tripod, you must compromise on where you would actually like your composition to be. 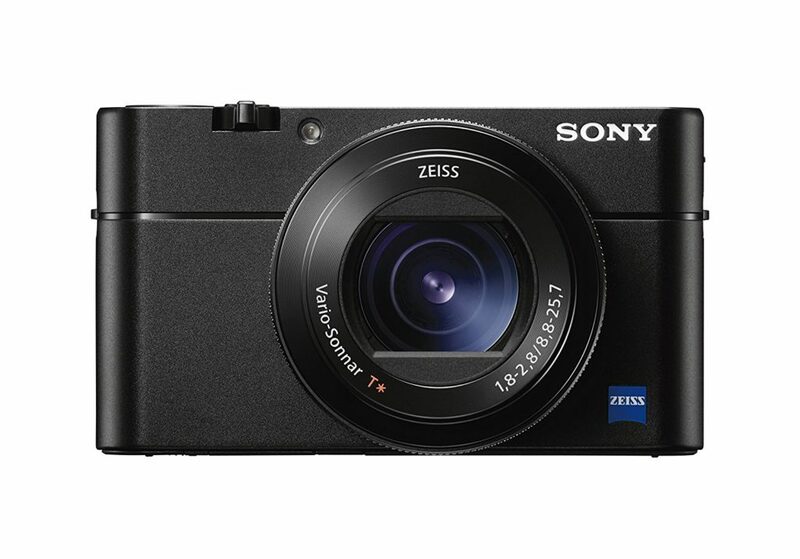 Sony RX100M5 in all honesty could probably do everything I need at a wedding as a guest. 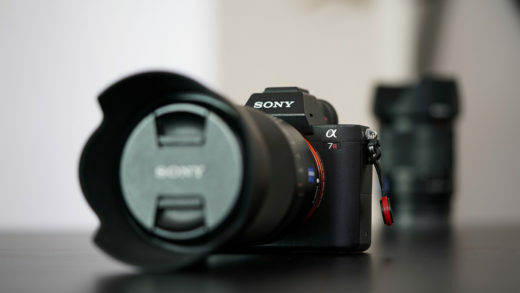 However I did opt to bring the APS-C kit for astrophotography after the wedding. 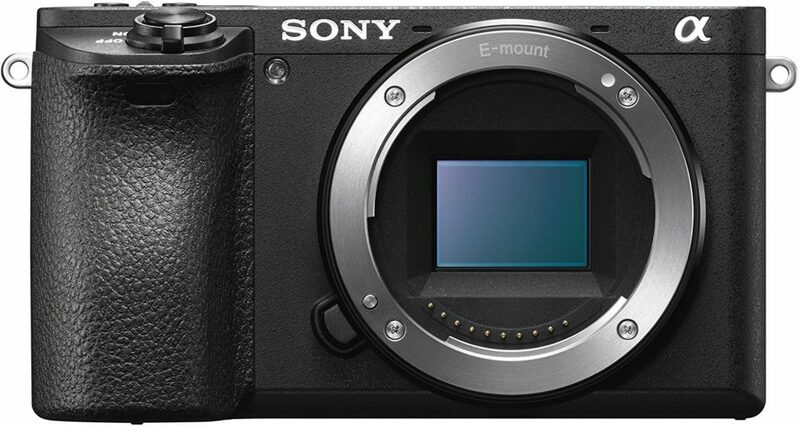 But for the majority of the day, I will be using the this little camera! I am writing this post whilst on my train ride to York and last night I packed and unpacked my camera bag many times. 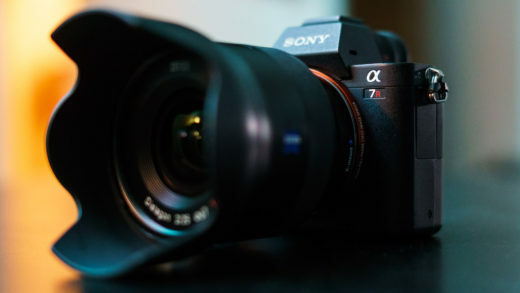 I am most likely going to use the Sony RX100M5 for 80% of the wedding day, but I am curious to see in actual real-world practice how this turns out at the end of the night. It’s also a good test as I have been considering changing my wedding photography style to shoot all natural light and JPG only. A follow-up post will be with the results on how this all worked out. Tags: GearKitMirrorlessSamyangSonyWedding PhotographerWedding PhotographyWhat's In My Bag? 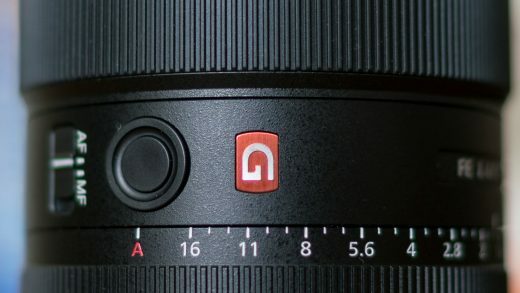 Previous story Sony A9 – Banding Issue?